NAMI is the nation’s largest grassroots mental health organization dedicated to building better lives for the millions of Americans affected by mental illness. NAMI advocates for access to services, treatment, support and research and is steadfast in its commitment to raising awareness and building a community of hope for all of those in need. 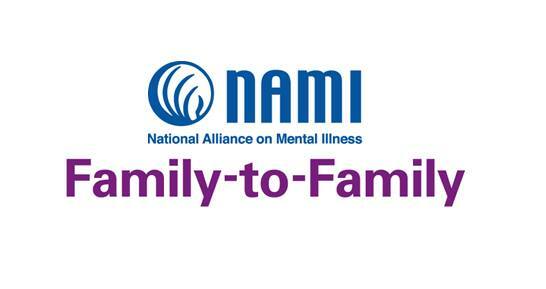 To see the different ways to give to NAMI and how you can help, please follow the links below. From our many education and support programs, to website resources and updates, your donations, volunteer work, and advocacy helps NAMI fight to save every life, every day. Find out more about our organization and the programs and services that we offer. Join the thousands of concerned citizens in over 85 communities across the nation will walk together to raise money and awareness to ensure vital, free NAMI programs and services are available to provide help and hope to those in need. 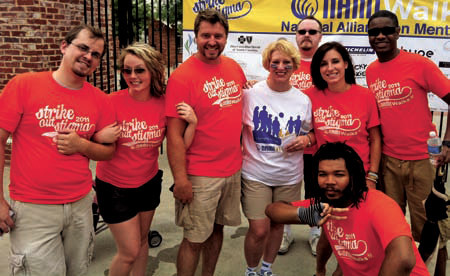 Visit our NAMIWalks page to find out how you can get involved! Become an advocate and contact your state, local and national representatives and join NAMI in advocating on behalf of individuals and families affected by mental illness. A list of current legislation impacting mental health is available along with an easy way to contact your representative with just a few clicks of a mouse. Learn more about becoming an advocate.